I posted last year a buttermilk biscut recipe...but I'm thinking of trying this one.. This recipe is off a blog I follow called The Prairie Homestead!! 1 c. flour- your choice. Spelt would work nicely in this recipe, or use half spelt and half unbleached all-purpose. Add just enough buttermilk (or whey or soured milk) to make a heavy, wet dough. Place on an ungreased baking stone (where to buy) or cookie sheet. I like to leave the edges slightly touching as it makes for a softer biscuit. 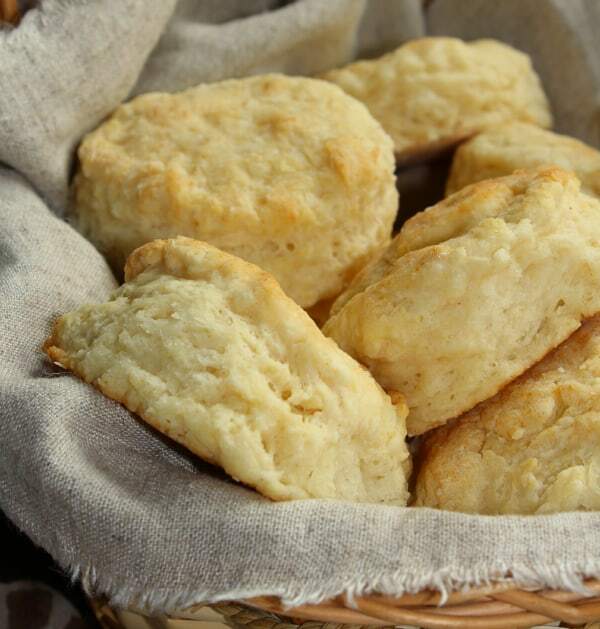 If you prefer crunchier biscuits, then spread them out a bit more.